Remember photographer Murad Osmann‘s viral series of photos where he follows his girlfriend to exotic locations around the world? 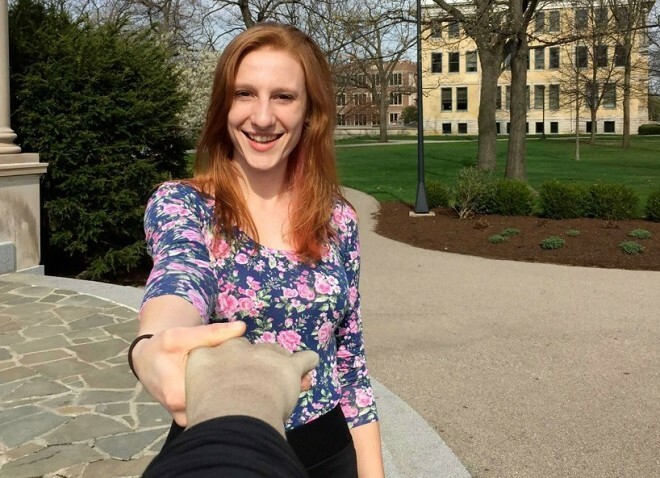 Well, now you can do the same single-handedly without a significant other, thanks to the Selfie arm. It’s a new concept, still in the design phase and is strong on sarcasm. In a bid to have us rethink social media, artists Aric Snee and Justin Crowe have presented a product which creates the illusion of having a person right there with you taking that shot instead of your lone self. 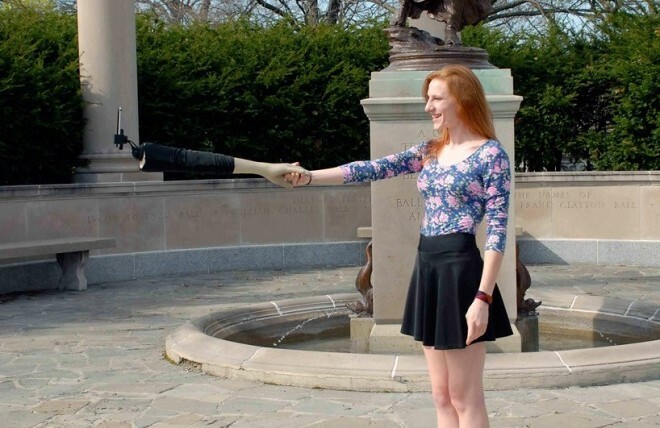 The Selfie Arm is made of fiberglass and is thus lightweight enough to be used by the gentler half of the population. It takes the selfie stick and adds a whole new dimension to it, with the new product posing as a human arm. Now, if the Selfie arm moves from being a mockery of modern day life, devoid of personal contact, to actual production, we would certainly like to see a less zombie-like color on the hand. The more entrepreneurial type could already envision a vast market of accessories for the arm too, because no one wants to be seen with a friend dressed the same for days on end.